With the Adaptive Controller Xbox has made accessibility for games on the platform easier than ever. The company's gaming and accessibility community lead talks to us about why this is a turning point in the industry. When Xbox revealed its Adaptive Controller, specially designed to meet the needs of gamers with limited mobility, the designers didn’t know know they were about to spark an accessibility revolution. 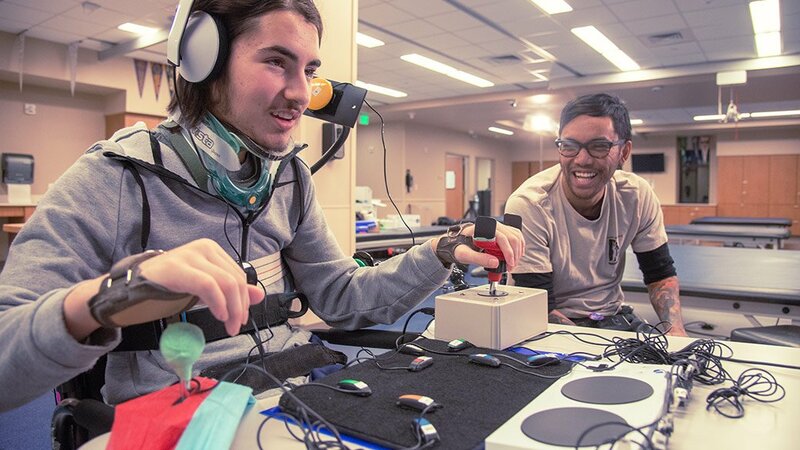 Xbox’s head of accessibility, gaming and accessibility community lead and program manager on the Mixer team, Tara Voelker, has seen a huge upswing in interest since the Adaptive Controller’s announcement. “I'm completely shocked [that] there's a hunger for people wanting to know about game accessibility, which wasn't there a couple of years ago,” Voelker tells us at Develop:Brighton, hours before her talk entitled ‘Beyond Gaming: How Live Streaming Brings Next Level Inclusion’. “Internally at Xbox, a lot of people are instantly wanting to help and do more. Even recently Xbox sponsored the Special Olympics USA games and we had the first ever gaming tournament as part of the Special Olympics. Normally when I go to wrangle volunteers for events it can be really hard, but the Xbox Adaptive Controller came out and, along with the partnership with the Special Olympics, people were coming out of the woodwork to help, which was amazing. But the Adaptive Controller isn’t the end of the story. The device’s ability to connect with all sorts of joysticks, buttons, and trigger inputs to customise an individual user’s perfect control method is a fantastic start. Never before has such a major step been taken in the world of accessibility by a major platform holder. It delivers an easy and affordable input method for people with disabilities which previously would have been created bespoke by charities such as Special Effect. It's great that we're thinking about this stuff and I think what's going to happen is people are learning a lot now and in the next round of titles, games that come out in a couple of years because they are starting development now, I bet those are way more accessible than the games that are launching today. 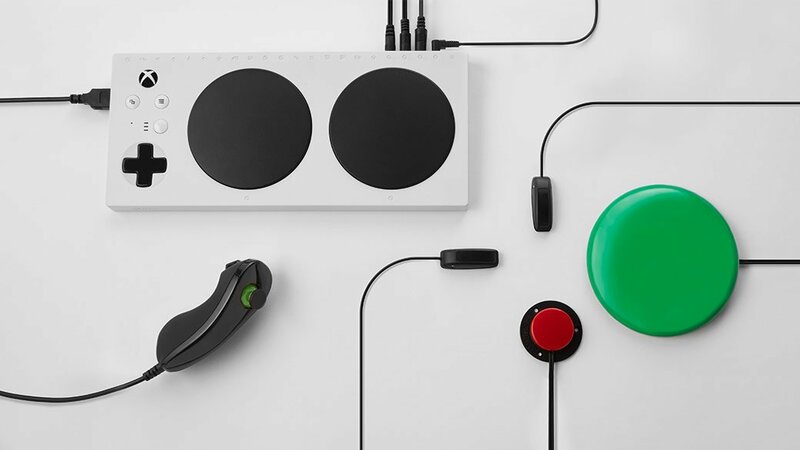 “For me the thing that was most exciting about the Adaptive Controller is that there's been this idea of inclusive design within Microsoft and this product is actually the first to use that through the full process,” Voelker explains. “End-to-end. Even the packaging has been completely redesigned from our typical controller model to make it so that you can open it with one hand. We learned so much about not just hardware development and making a specialty controller but, how do you apply these inclusion and accessibility thoughts to our marketing, to our demo stations at conferences? Now we can take that knowledge that we've got and start applying in other places. “For me that's been huge. It's also created this even larger awareness about the need for stuff like the Adaptive Controller. ‘Why do people need it?’ people ask. Let me teach you. And then they want to do more. Game developers are problem solvers. And I think that they didn't understand that there was a problem to solve until recently. Part of Voelker’s role as an accessibility advocate at Xbox is to inform and help developers in this way to improve their games for disabled gamers. 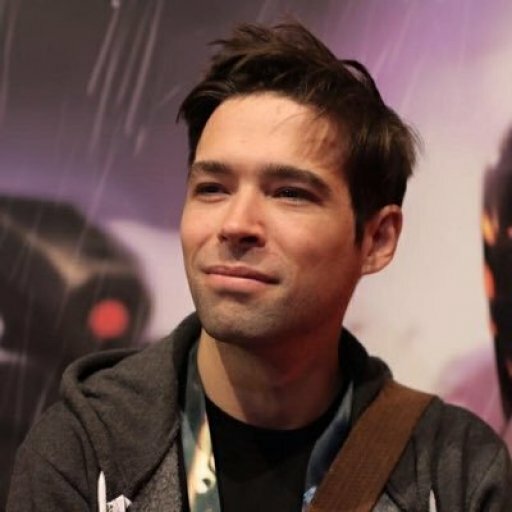 For anyone creating a game today who is keen to get involved with making their games playable by as many people as possible across the world, Voelker has some key advice. Any time you start getting regulators involved you can accidentally stifle creativity... So I would hope against the USA or the EU or anyone else having specific laws and more that perhaps publishers decide that for all their titles, they have internal standards [for accessibility]. 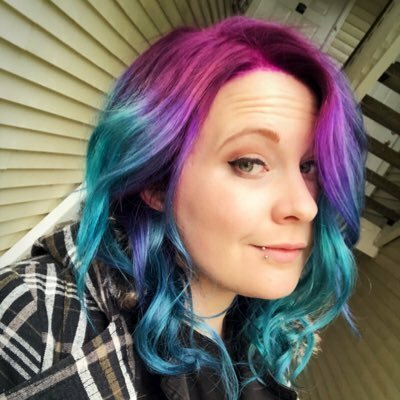 “For any developer who's interested in learning more, I recommend that they go to gameaccessibilityguidelines.com,” she says. “It’s a list of recommendations put together by a group of around 20 game accessibility experts, but it covers features from how to remap controls correctly to implementing subtitles in a way that are really useful. Even stuff on how to design your difficulty options or how to do colorblind mode correctly. For the time being, these are just recommendations put forward for developers interested in doing their part. There’s no obligation or requirement. Certainly nothing is enshrined in law about accessibility mandates. As useful as that might be, Voelker believes in letting the industry self-regulate before getting any higher powers involved, for good reason. Voelker’s passion for accessibility in the games industry has led her to co-found (along with fellow advocate Ian Hamilton) GA Conf, with its European outing taking place on October 22nd in Paris, France. Tickets are on sale now and more information can be found at the GA Conf website.